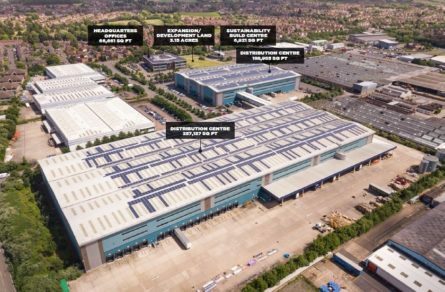 A commercial plumbing merchant has committed to a 10-year lease in West Bromwich as part of its drive to expand its UK operation. 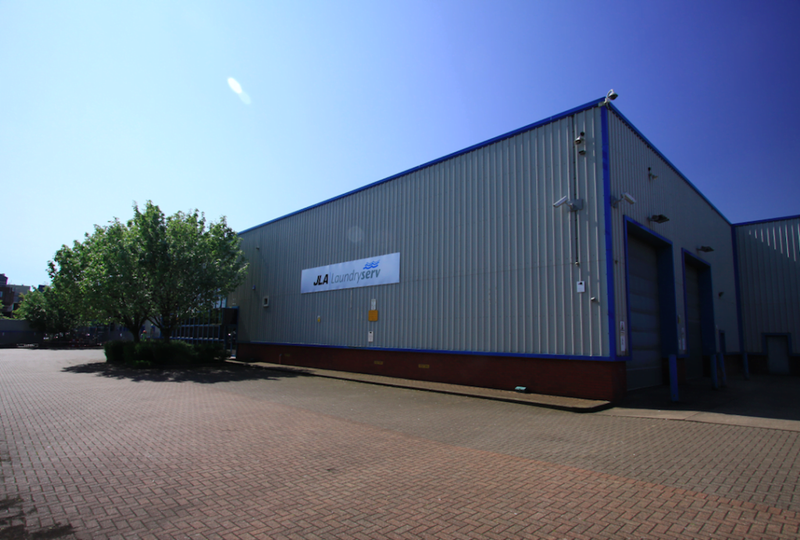 Smith Brothers Stores Ltd, who specialise in the distribution of pipework, valves, air conditioning along with all associated fittings and ancillaries, have taken on a newly refurbished 28,000 sq ft warehouse at Alpha Park on Bevan Way having outgrown its previous unit. 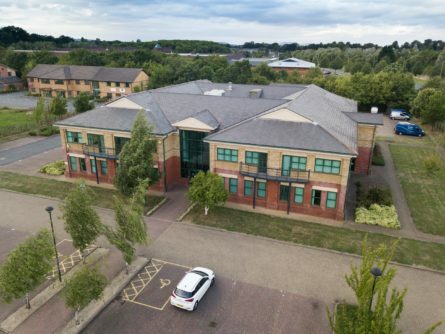 Neil Slade, Director at Harris Lamb, who oversees the estate said: “This is the latest letting at Alpha Park, and sees a satisfied occupier commit to larger premises on the site as part of its plans to drive its operation forward. “SBS enjoyed its most successful year to date in 2018, with its turnover surpassing £100 million as it increased its UK network to UK depots. 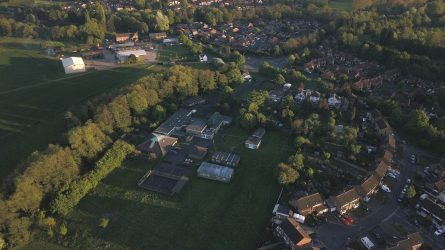 The management team was keen to hold more stock across the country to enable it to better service its customer-base, and this upscaling of its Midlands operation formed part of those plans,” he said. The award-winning company, already existing tenants on Alpha Park, has bolstered its operation to an alternative unit, providing it with an additional storage space for its 20,000+ stocked product lines to better serve the region. 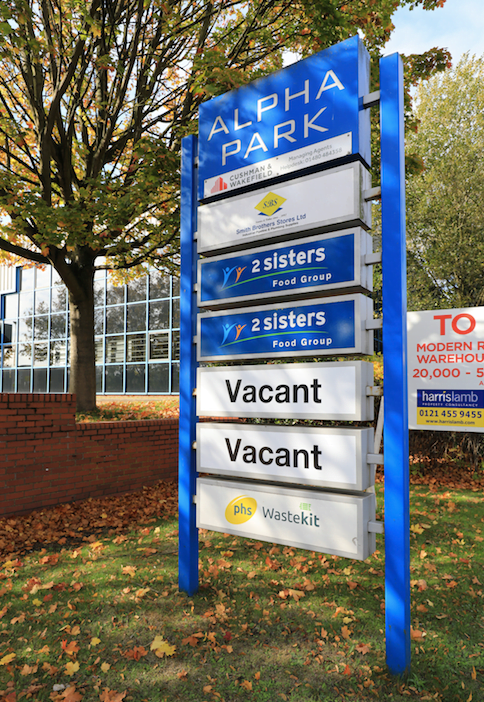 Neil added: “This is the company’s only depot in the West Midlands and Alpha Park’s prime location, just half a mile from junction 1 of the M5, makes it the perfect hub for distribution, hence Smith Brothers preference to retain the location. 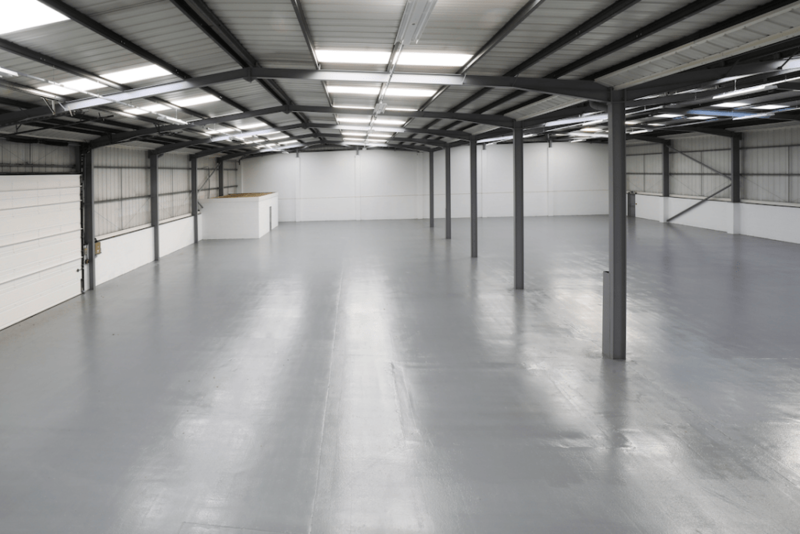 “Demand for industrial space within the Black Country remains fervent and Alpha Park has only one remaining unit of approximately 20,000 sq ft, fully refurbished with competitive rent of £5.00 per sq ft and are already in discussion with a number of potential businesses. 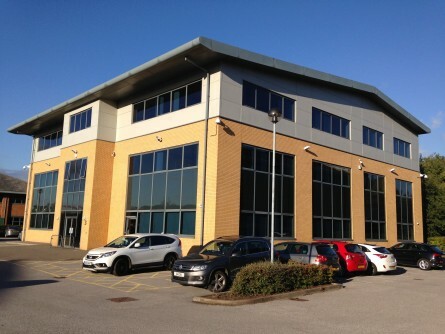 Harris Lamb acted for the landlord, DTZ Investment Management alongside joint agents Cushman & Wakefield.